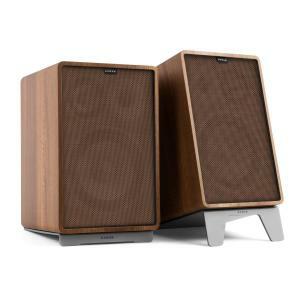 Hifi Speakers at the Best Price! 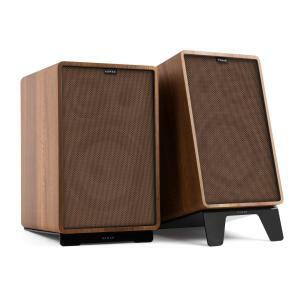 High fidelity, or hi-fi speakers, is a term used to describe home loudspeakers with high audio quality and reproduction. 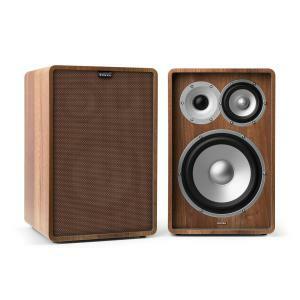 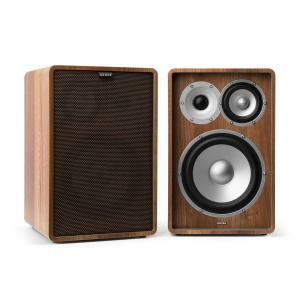 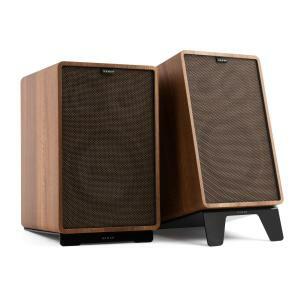 The traditional look of hifi speakers is a pair of 3-way, 4-way, or 5-way floor standing speakers. 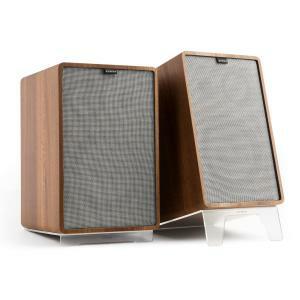 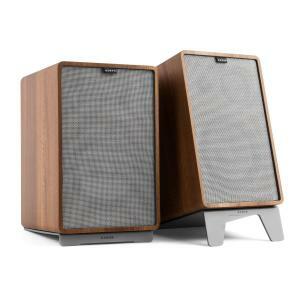 A couple of stylish floorstanding speakers in your living room will impress your friends and family. 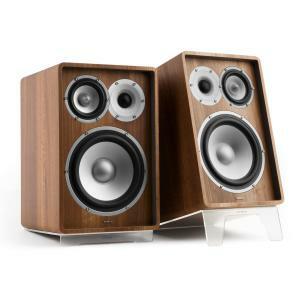 They’ll be impressed by the sound, too! 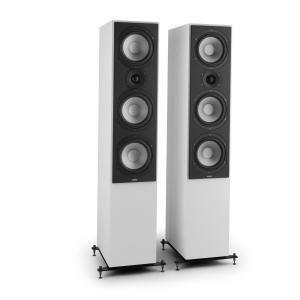 A more compact option are bookshelf speakers, but they are smaller and don’t have the full range of sound offered by larger tower speakers. 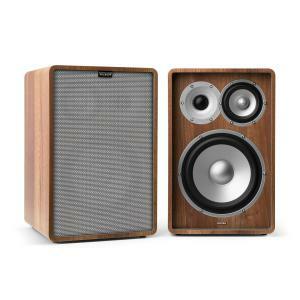 Hi-fi speakers used to be the realm of wealthy audiophiles, but today’s market means they are now accessible to nearly everyone who enjoys music and entertainment. 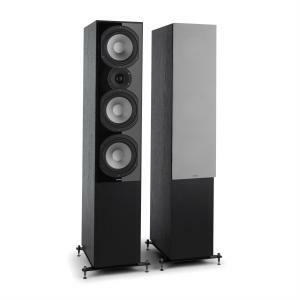 Even floor standing speakers with their impressive, tower speaker design, have become affordable to have in everyone’s living room. 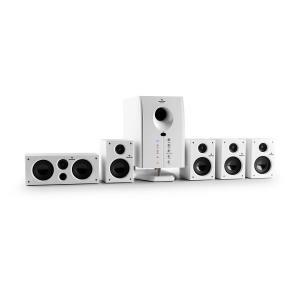 Most of these are passive PA speakers, meaning that they need a amplifier to allow them to function. 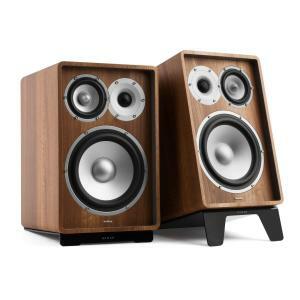 Be smart and shop around before committing to buy a new set of hi-fi speakers. 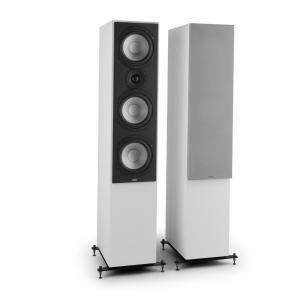 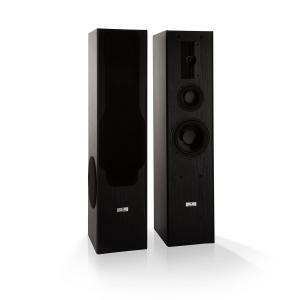 Floor standing speakers are one of the most important purchases that can be made for a stereo system or as part of a set of home cinema systems. 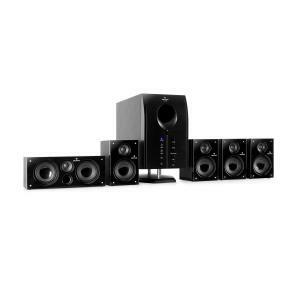 When needing to power multiple hifi speakers, take a look at surround sound amplifiers to meet this requirement. 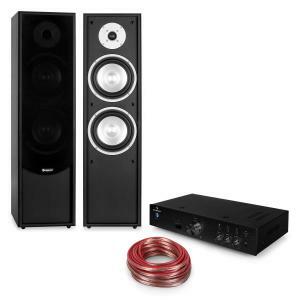 You’ll need to be careful to properly match the power ratings of all equipment to be used together, so that nothing is damaged by imcompatible products. 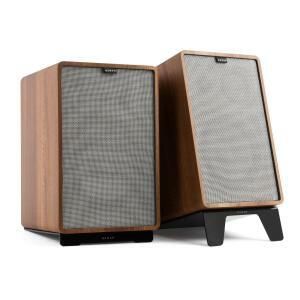 A hi-fi speaker can be bought on its own, or more commonly, as a hifi speaker pair. 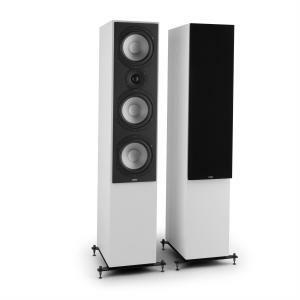 The only limit is the space you have, and your budget. 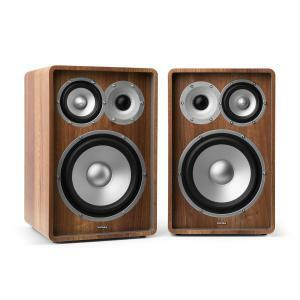 Be sure to compare prices on the high street, along with doing some online comparison shopping, to ensure that you get the best buy out there. 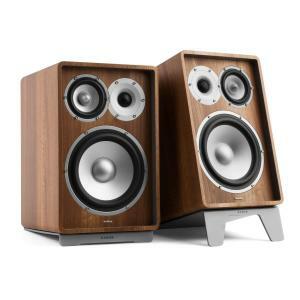 There are many great product search sites that will return the best price on any given model.